Ice cubes clink in a glass. Steam rises from a pot of boiling water. 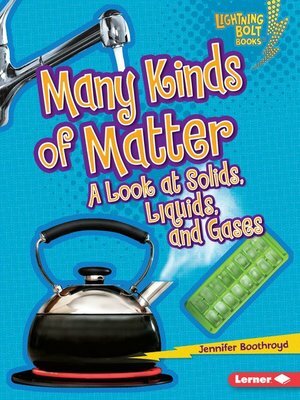 Solids, liquids, and gases are all around you. But what exactly are solids, liquids, and gases? And how do you tell them apart? Read this book to find out!